Need truck finance? Get a 30 second Quote. Asset Finance Shop specialise in providing Low Cost easy commercial truck financing to people all over Australia. At the Asset Finance Shop, we understand that if you work in the transport and logistics industry, trucks and trailers are an integral part of your business, and the less downtime you have, the better. That’s why we make securing truck finance a fast and hassle-free process. We specialise in negotiating low rate finance for new and used trucks. 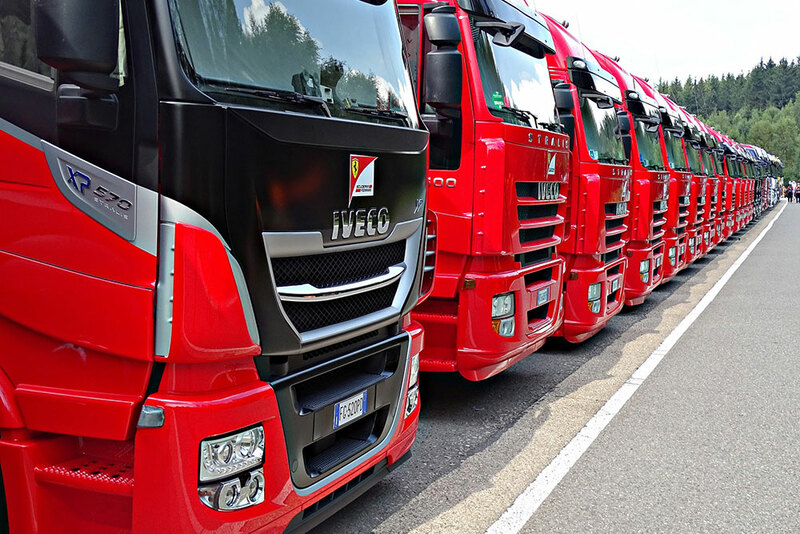 No matter what kind of truck or trailer you have in mind, you can rely on us to put in the hard yards and liaise with our trusted network of lenders to provide you with the best finance option. New to truck financing? Don’t worry. With our Truck Finance Calculator, you’re just a few clicks away from finding out what kind of rates you’ll need to keep in mind. Once you’ve done that, get in touch for your free quote, and no obligation advice. Video Testimonial disclaimer – Your full financial situation will need to be reviewed prior to acceptance of any offer or product.